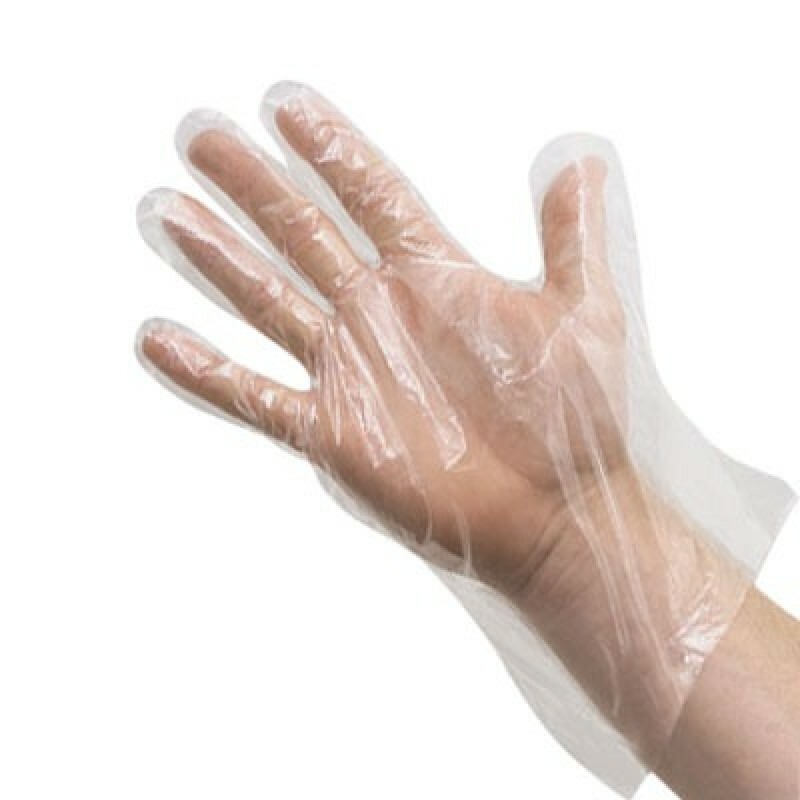 These clear disposable gloves are the most economical glove available. The most economical glove available. Our disposable polyethylene gloves are printed with an embossed finish to improve grip. Made from FDA approved materials. Ambidextrous to fit either hand. 500 gloves per box.